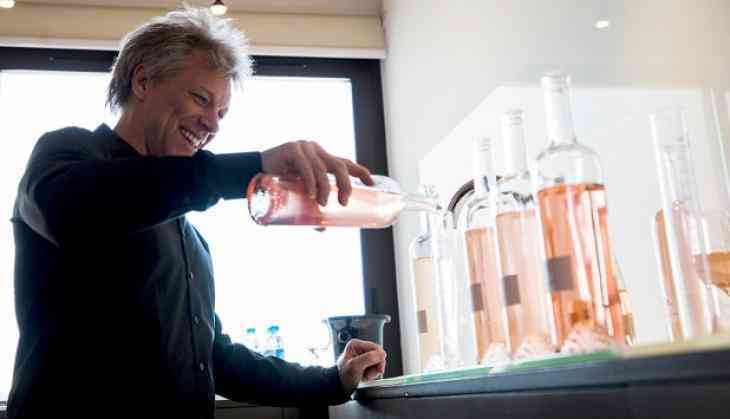 Singer Jon Bon Jovi has launched his own brand of rose wine ‘Diving Into Hampton Water’. 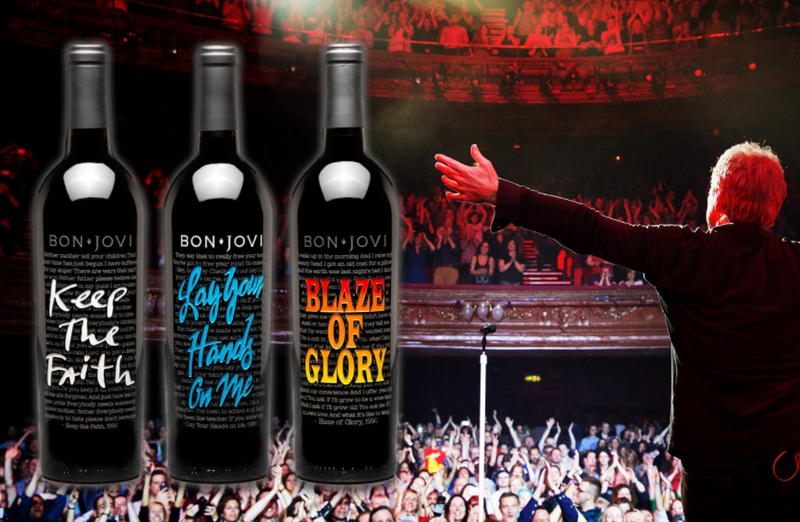 The singer and his is son Jesse Bongiovi have teamed up with French winemaker Gerard Bertrand to launch their own brand of “pink juice” as the rocker likes to call it, reported Femalefirst. “Creating this wine with Gerard was just as creative as collaborating with another songwriter, Gerard uses his talents and wine knowledge just like a gifted musician. And working with my son on this has been an amazing experience,” Jon said. “We’d tried rose from everywhere. But when we visited Gerard, we realised that there is an entire coastline in France that is producing some of the best-kept secrets on earth,” Jesse added. The 55-year-old singer decided to launch the brand after he spent time in the Hamptons with his family, enjoying a glass of wine, dubbed “Hampton Water” by his 23-year-old Jesse. ‘Diving Into Hampton Water’ will soon hit shelves. Bon Jovi’s David Bryan and Tico Torres are expecting a special, and probably emotional, night when the group — including founding members Richie Sambora and Alec John Such — is inducted into the Rock And Roll Hall of Fame on April 14 in Cleveland.